After the Twitter accounts for Burger King as well as Chrysler’s Jeep were recently broken into, Twitter apparently issued some advice to the effect that people should be smarter about their password security practices. So: use lots of letters and numbers, passwords should be 10-digits or longer, use a different password for every one of your online accounts and so on. But this is nuts. Does Twitter know anything about how human beings actually work? 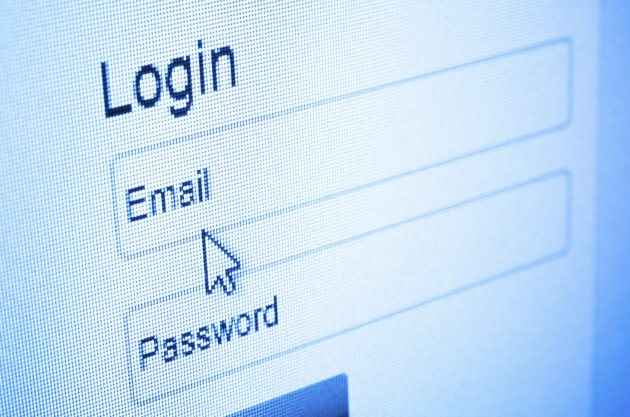 Why do you think people reuse their passwords for multiple sites? Why do you think people select easy-to-remember (and easy-to-discover) factoids from their childhoods as answers to security questions?